ARE YOU THINKING OF HAVING YOUR LOFT CONVERTED? The team here at M & G Building Services specialise in creating stunning loft conversions that not only make use of your unused space but also add value to your home. 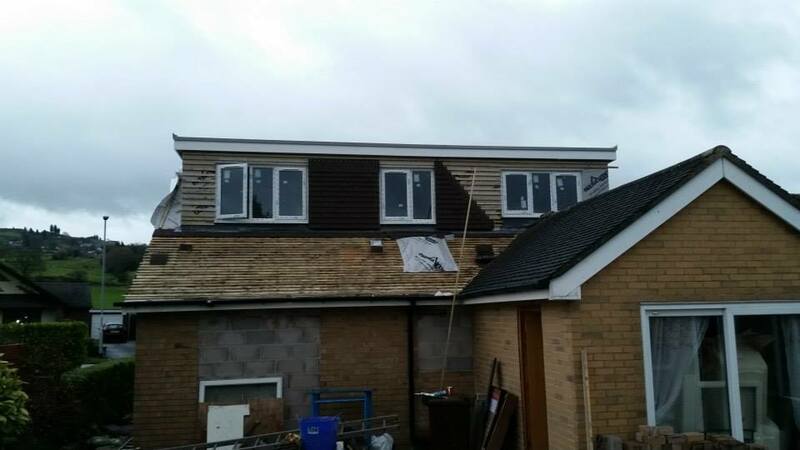 A professionally designed and constructed loft conversion can provide your family with much needed additional space in the form of an extra bedroom, office space or even a play room! Our highly skilled professionals will work with you throughout the project from concept to completion with minimal disruption to family life. In most cases planning permission is not required but current building regulations have to be considered. From plans and structural calculations to completion, our professional tradesmen are on hand to guide you through the process. 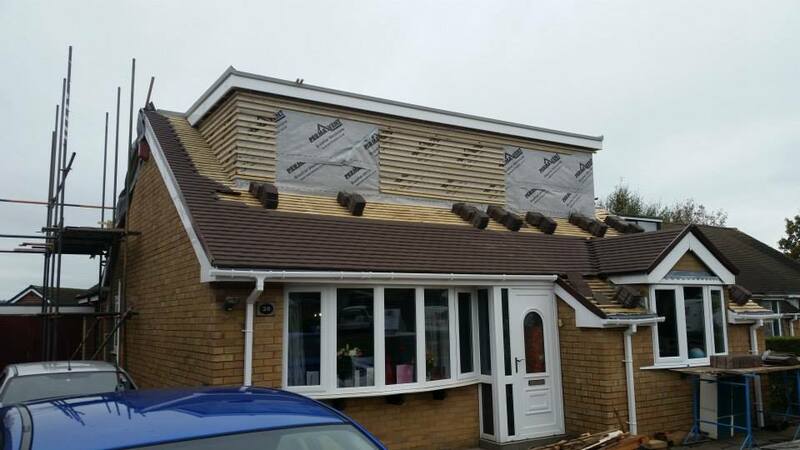 If you are interested in our loft conversion service and would like to speak to one of our team then please do not hesitate to contact us on 01782 851974 and we will be more than happy to help. GET THE SPACE YOUR FAMILY NEEDS WITHOUT MOVING HOME.